Wide Eye is a full-service creative agency. We launch captivating brands that change the world. Wide Eye is a full service digital agency for purpose-driven organizations, visionaries, and big-thinkers. 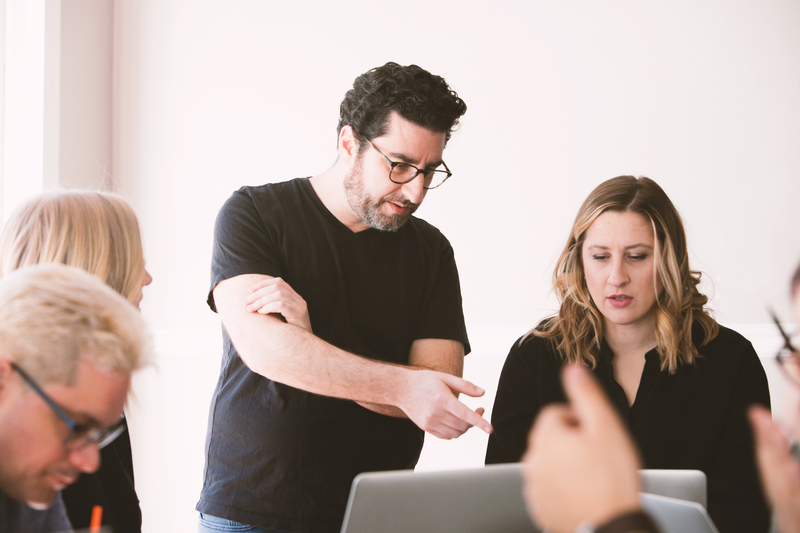 We’re a tight knit team of designers, strategists, technologists, project managers, planners, and practiced problem-solvers ready to help you take your ideas from concept to reality. We design inspiring visual brands & online experiences for forward-thinking clients. "Wide Eye always brings new ideas to the table." "They have a brilliant eye for design, and have a creative approach to problem solving."